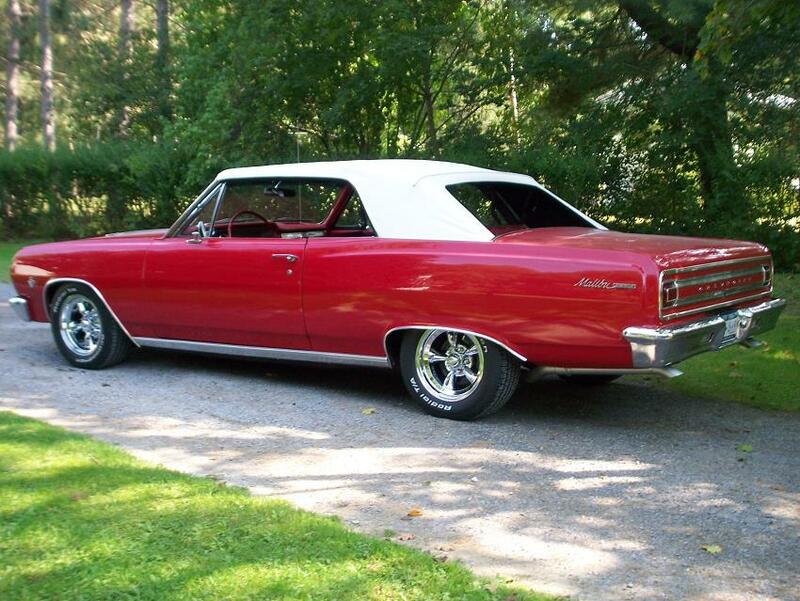 John bought this Chevelle in April of 1990 and has replaced just about every piece of the car over a span of 19 years except for the trunk lid. The Chevelle received a new frame, floors, truck, doors, fenders, quarters, top, interior, 350 engine, TH350 transmission, and a lot more. John also added power disc brakes and drop spindles. Future plans include new coil springs all the way around and a beefier sway bar. A lot of parts will also be sent out for chrome re-plating. 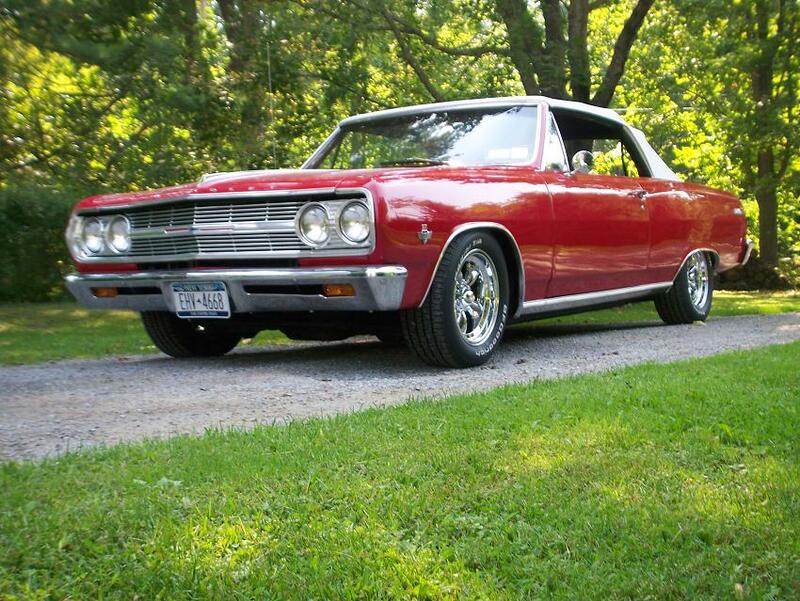 John owned a 1965 Chevelle SS hardtop in high school and says, “I wish I never sold it. I’m keeping this one around for a while”.